Our Ladies Wolf Wallet is fashioned out of genuine leather. 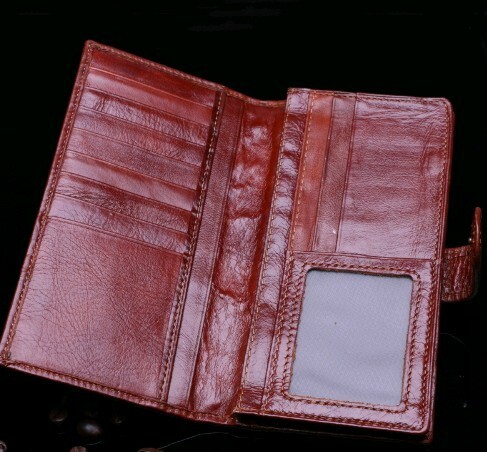 There is a handsome Wolf face embossed on the front of the wallet. There is a zippered coin compartment on the outside top of the wallet. There are 10 card slots and 1 photo slot. This wallet has a divided bill compartment and well as a place for a checkbook. There is an easy snap closure, too. This Women's Wolf Wallet would make a wonderful Wolf Gift.